Embroidery Plane Embroidery,3D Embroidery, Applique Embroidery, Gold/Silver Thread Embroidery, Gold/Silver Thread 3D Embroidery, Paillette Embroidery, Towel Embroidery , etc. Right People to work within Sialkot Fitness wear! Bra Always has been an intimate essential, fitness and Yoga have given them a new life and make it our daily part of life. 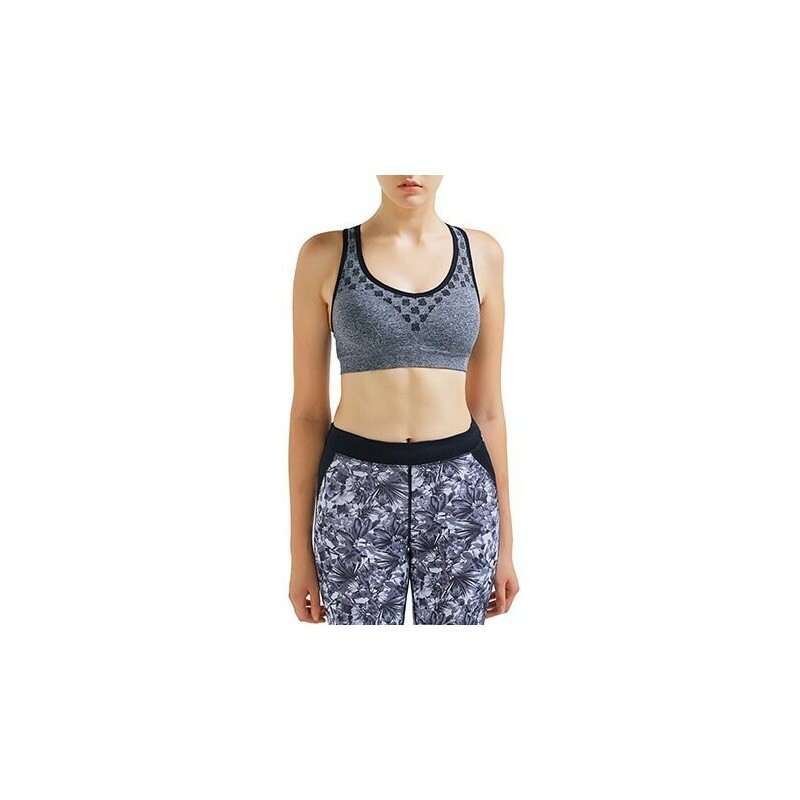 Best choice for comfort should be Yoga Cropped Top Bra. Fits all. Well Done Fitness Factory.